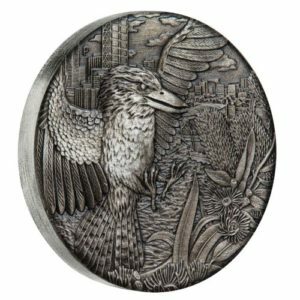 A wonderful memento of Perth, this coin depicts, in superb high relief, a kookaburra flying in Kings Park with the Western Australian capital’s skyline in the background. 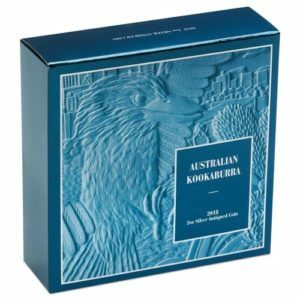 Known as Australia’s ‘king of the bush’, kookaburras are also popular inhabitants of urban areas, including Perth’s glorious 400 hectares of open space on the edge of its CBD. 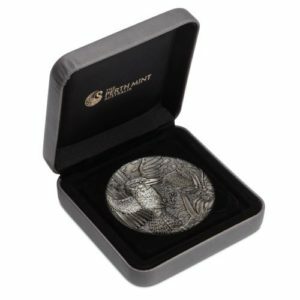 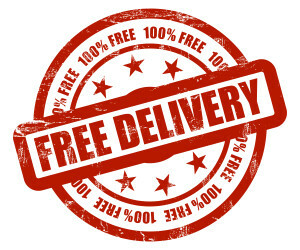 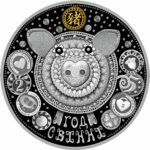 Each coin is struck by The Perth Mint from 2oz of 99.99% pure silver in antiqued quality. The coin’s reverse of the coin depicts a kookaburra flying in Perth’s Kings Park with the city skyline in the background. 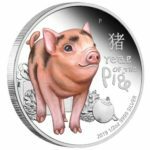 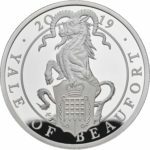 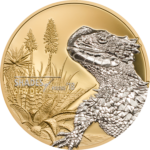 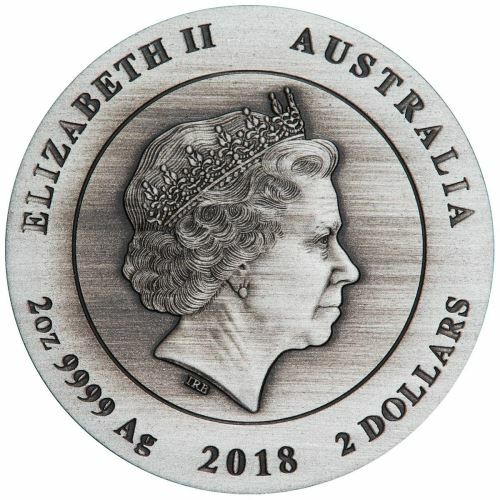 The design includes the inscription AUSTRALIAN KOOKABURRA, The Perth Mint’s ‘P’ mintmark, and the 2018 year-date. Issued as legal tender under the Australian Currency Act 1965, the coin features the Ian Rank-Broadley effigy of Her Majesty Queen Elizabeth II and the monetary denomination on the coin’s obverse. The Perth Mint will release no more than 2,000 of the Australian Kookaburra 2018 2oz Silver Proof High Relief Coin. 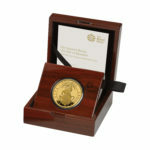 Each coin is housed in a classic display case with a themed shipper and is also accompanied by a numbered Certificate of Authenticity.